If it is a new game in the series, they will obviously add many new fighters. 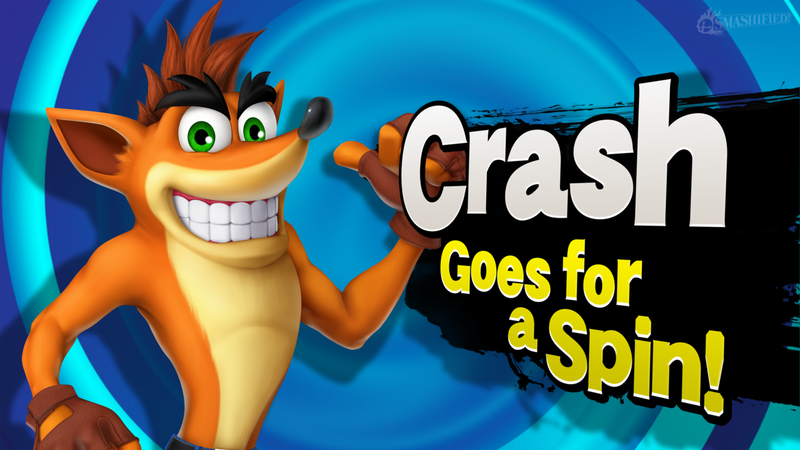 If it is simply just a port of Smash 4, then not adding some new characters would be very pointless. After all, Mario Kart 8 for the Wii U was ported to the Switch as Mario Kart 8 Deluxe, and yet it still added some new characters such as Link and the Inklings. In this post I will be listing the top 10 new characters I want to appear in the roster of the version of this fighting game for the Switch. It will be in top 10 format, meaning that number 1 is my favorite, and the other ones aren't as good (but still awesome). This is the main character of one of the lesser-known Nintendo series. He only has appeared in five games, which were all platform puzzlers. He even has his own Amiibo figure. He could have attacks such as whipping people with his plug, and a charge up attack as an electric shock. It would be very interesting to see characters from a newer Nintendo game, and also weird ones. Sort of like how no one even thought of Wii Fit Trainer to be added as a character to Smash 4, but it got added anyways. Snip and Clip are the yellow and pink pieces of paper you see in the multiplayer puzzler for the Switch, Snipperclips. They could be two characters in one slot which you control at the same time. 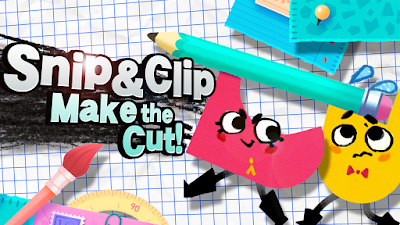 They could have some very creative attacks, such as cutting each other into different shapes (just like in the game) so they could turn their edges into pointy weapons. They could pick up items such as pencils and hurl them at other fighters. It would be very easy to make color variants for these characters, you just have to change the colors that their entire bodies mostly consist of. Their model design would be flat, like Mr. Game and Watch. 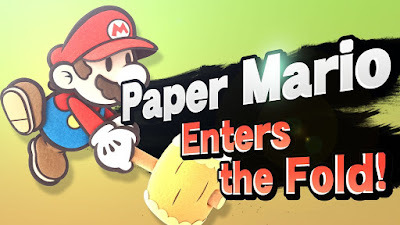 This character could have a similar flat design to Mr. Game and Watch (from Smash 4), except parts of the paper are layered on top of each other (like in the image above). His melee weapon would obviously be a hammer, and he could have a special move to flatten himself out and glide like a parachute to prevent himself from falling off ledges. 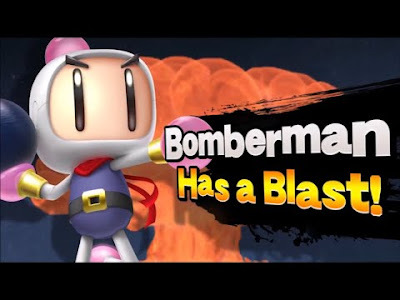 This wouldn't be the first time a non-Nintendo guest character has appeared in Super Smash Bros. Sonic and Megaman are perfect examples of this. His power could be a charge-up spin attack and also stealth abilities. I think I can really imagine playing as Crash, and it makes sense to add him to Smash Bros because his jumps, moves, and attacks in the actual Crash Bandicoot games seem perfect for Smash Bros. 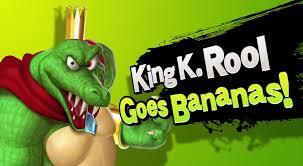 The Donkey Kong series doesn't have much representation in Smash Bros except for Donkey Kong and Diddy Kong. If the villain of the Donkey Kong series was added to the new Smash Bros game, he would probably have similar fighting mechanics to King Dedede (in Smash 4, the villain of the Kirby series). He would be a heavy fighter, and could use minion attacks in which he summons several other small enemies to attack with him. This would be another non-Nintendo quest character, and it make sense to add it since the new game Super Bomberman R is exclusive to the Switch. He could place bombs around the battlefield that could either detonate manually or with timed explosions. There has never been any indie-game character, or any character from a game produced by a non-major company, in Smash Bros. Shantae, a belly-dancer protagonist from a retro platformer on the Wii U, 3DS, and Switch, could use dancing as taunts in battle and would be to use her skills to able to navigate very stealthily. 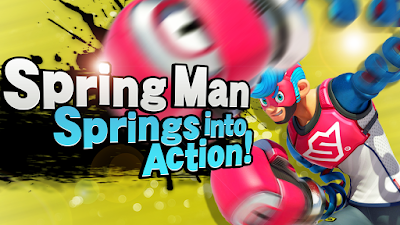 It would be very cool to have characters from Nintendo's latest new and original franchise, the Nintendo Switch fighting game "Arms". 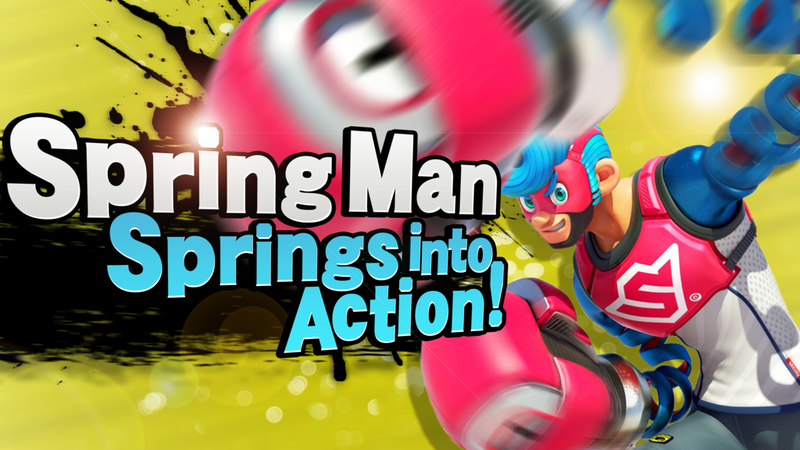 These could include Spring Man and Ribbon Girl. They could be used for a variety of different attacks, including close range uppercuts and long-range punches with their arms. This is another indie-game character. 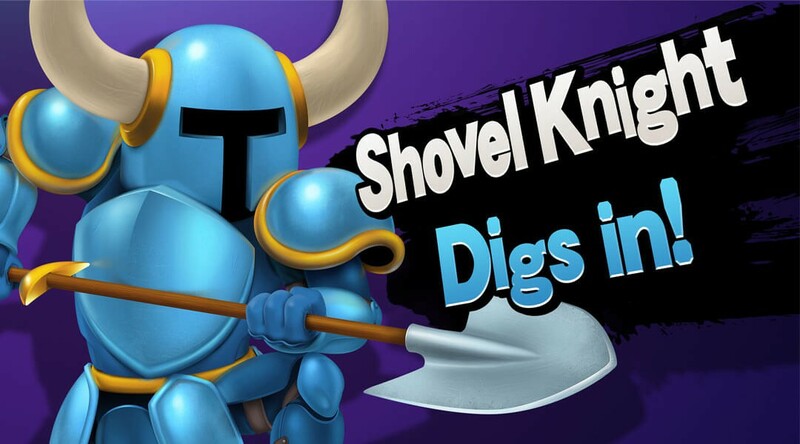 Shovel Knight is a retro-inspired platformer series that frequently appears on Nintendo consoles, and is similar to classic games such as Zelda II, Megaman, and Duck Tales. Shovel Knight even has his own Amiibo figure. 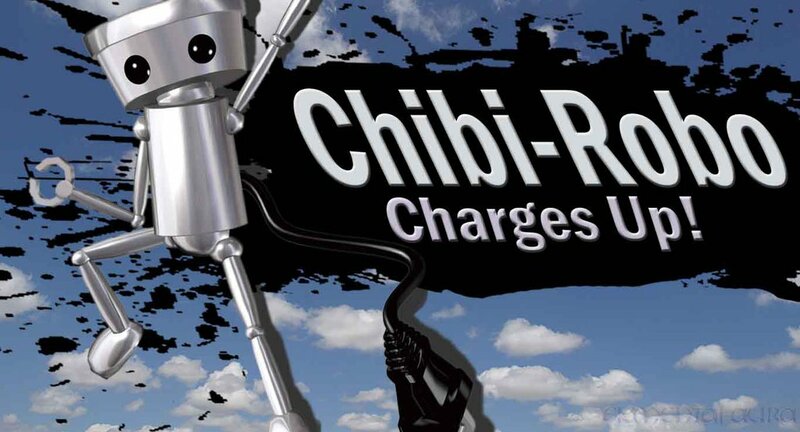 It makes a lot of sense to include him in the next Smash Bros, making it very likely to happen. He could use his shovel as a melee weapon, get extra defense from his armor, and there could be special power-ups added with different shovel abilities. You all knew this one was coming. I can say with almost 100 percent certainty that if they add new characters, these will certainly be on the list. It is one of Nintendo's newest franchises. It is a paint shooter game (think G-rated Call of Duty) and it was first on the Wii U, and Splatoon 2 is coming to the Switch later this month. 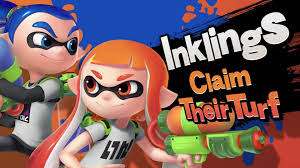 Both Inkling Boy and Inkling Girl have their own Amiibo figures, with several color variations. This would make it very easy to do color variants of in Smash Bros. They could have a paint roller as a melee weapon, and it could even be an item where the person using it can roll it over the stage, and whoever steps on it (other than the person who put it there) gets instant damage until the paint wears off. A long-range weapon would obviously be (you guessed it) paint guns. Maybe there could even be an ability that they can transform into a squid to increase their speed and dodge enemy attacks. That was the end of my top 10 list. I hope you enjoyed it! 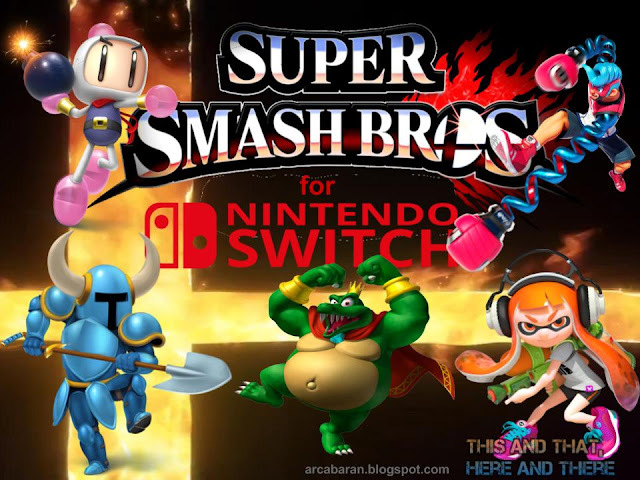 I am also planning on making a top 5 (or top 10) battle stages post for the Switch Smash Bros game. I may publish that sometime soon. See you next time! BBBYYYYYEEEE!!!!!!! !